Polysys Additive Technologies Middle East (PAT ME), Songwon Industrial Co. Ltd’s joint venture, announced that its state of the art manufacturing plant in Abu Dhabi is now operational. 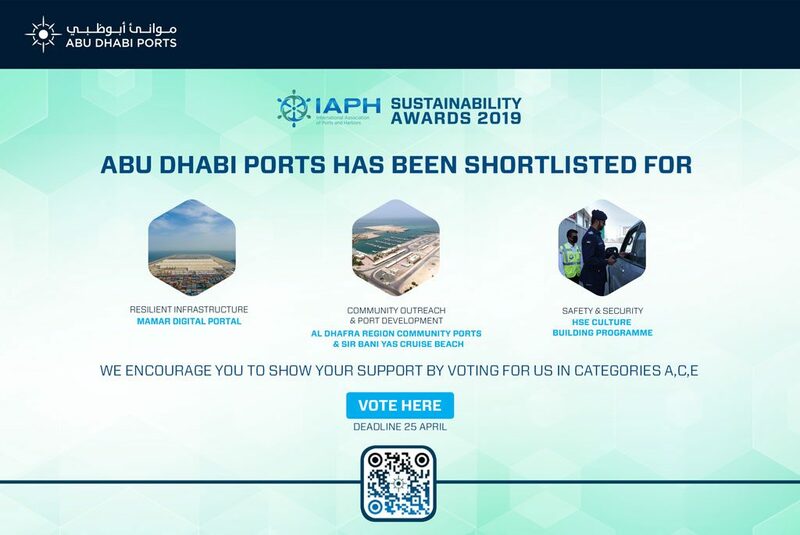 The facility is located in Khalifa Industrial Zone Abu Dhabi (Kizad), owned and managed by Abu Dhabi Ports – the master developer, operator and manager of ports in the Emirate. The new plant is dedicated to manufacturing One Pack Systems (OPS) − multicomponent, tailor made blends of additives in a pelletized form and then packaged in a clean, dust free environment, ready for shipping. With an initial capacity of 7’000 MT per annum, the manufacturing facility was specifically designed to allow for future expansion to meet the increasing demand for OPS products in the Middle East region and beyond. PAT ME’s is the company formed by the joint venture between Polysys Industries, Pan Gulf Holding and Songwon Industrial Group. Songwon is the second largest polymer stabilizer supplier in the world and its OPS products are readily available under the Songnox® OPS brand. With an unequaled portfolio of antioxidants and UV stabilizers in a full range of physical forms, it is fully backward integrated into key raw materials, thus providing the highest levels of quality consistency and security of supply to its customers. 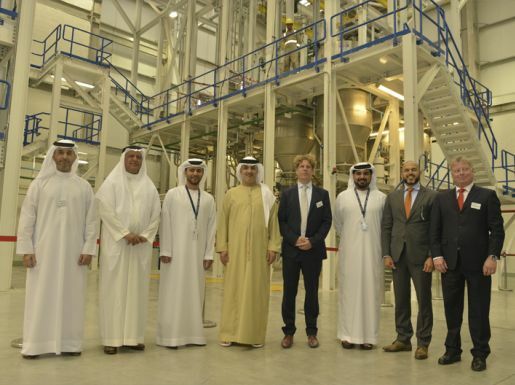 The new Abu Dhabi facility is the latest addition to Songwon’s global OPS manufacturing capability and shares identical production technology as the two other plants located in Greiz, Germany and Houston, USA.